Every year, some individuals receive a letter from the IRS stating that they are under audit, which means that you will be required to provide the IRS with various documents that prove some aspect of your taxes. There are many reasons as to why you could be placed under an audit, from issues with a home office deduction to business usage of a vehicle. In most cases, these errors will have been made unintentionally and the issue will take only a small amount of time to correct, but it's still very important that you take the right steps when under an audit. An audit notice is made either by mail or by phone. You will be told which documents you will need to present to the IRS and will have 30 days to do so. Make sure that all of the documents you gather are copies and not the originals. These documents can include everything from brokerage statements to previous tax returns. 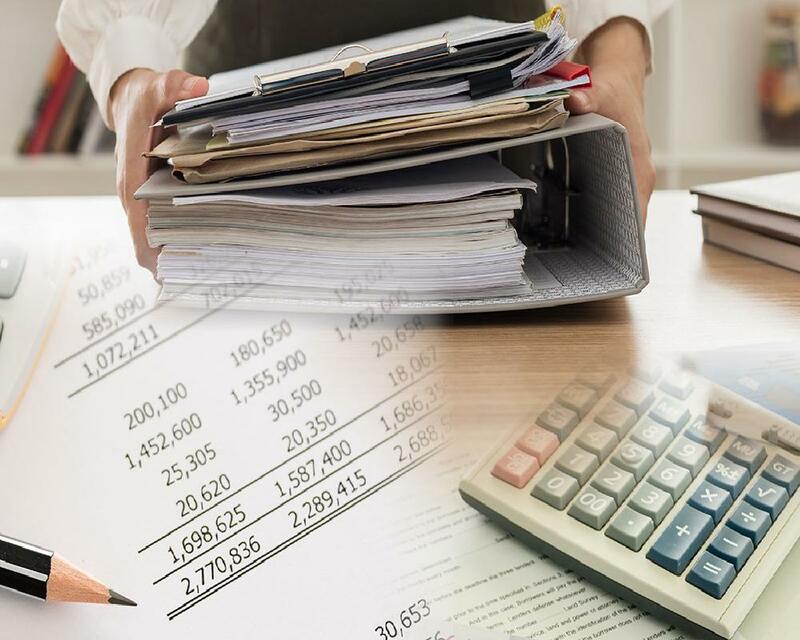 To handle the audit properly and ensure that all of the necessary documents are in order, a tax accountant in Las Vegas may be of assistance. If an actual appointment is made with an IRS agent due to a more complex audit, you can attend alone or have a tax accountant handle this for you. Make sure to be polite with the IRS agent and only provide them with the necessary documents that they requested. In order to make sure that you're always prepared for an audit, keep all of your tax returns and related documents for at least the past three years. You could also consider keeping your receipts, especially if you are making use of a variety of deductions on your tax return.